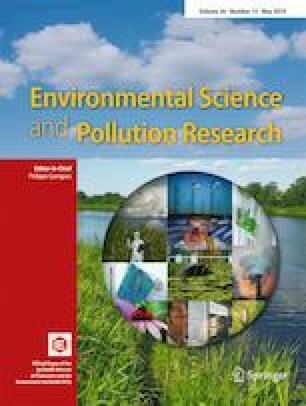 This paper analyses the link between foreign direct investment (FDI) and economic growth and their subsequent impact on environmental pollution in China. The simultaneous equation method was used with data from 31 provinces in China covering the period between 1995 and 2016. The findings indicate that the effect of FDI on economic growth, industrial structure, and environmental pollution control positively impacts on China’s industrial pollution control and environmental conditions, implying that China should encourage foreign capital investments that come with advanced production technology and green production processes. This will enhance efficient resource utilization, adherence to environmental standards, and ensuring sustainable economic development.